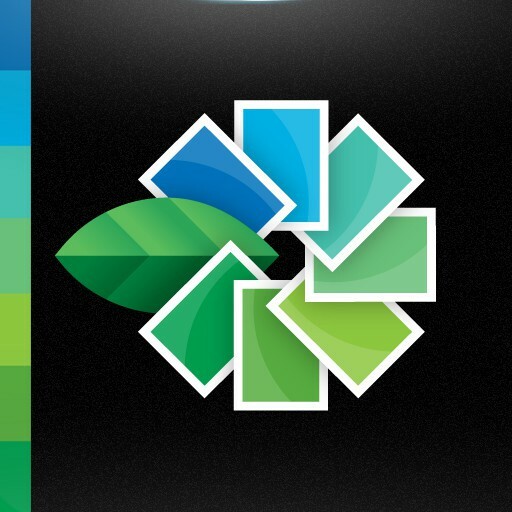 Last week, we asked you to vote for your choice of the best iOS apps of 2011. Big thanks to everyone who contributed. Here are the results. Let’s go through the list in detail; at the end, we’d like you to vote on the best app of the year, for inclusion in Cult of Mac’s annual Best of 2011 list. Let’s go! 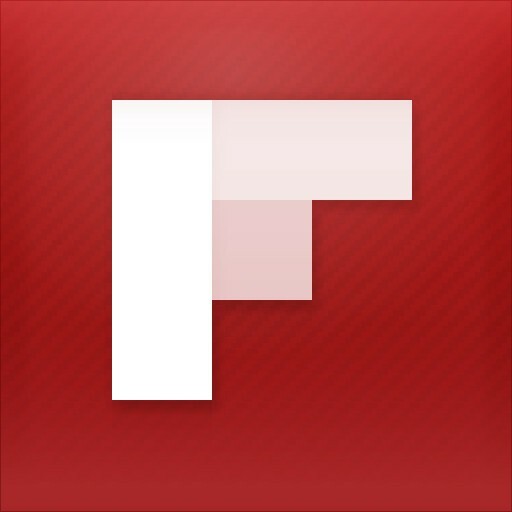 Flipboard has so much to offer, which might explain why it’s so popular. It mixes up features you’d find in a magazine app, an RSS reader and a blogging tool. You end up with something very personal, tailor-made to your tastes. The recent iPhone version also wowed everyone with its smart looks. A great app, and a well deserved top place. How do Apple do it? How do they squeeze so much into such a little thing? 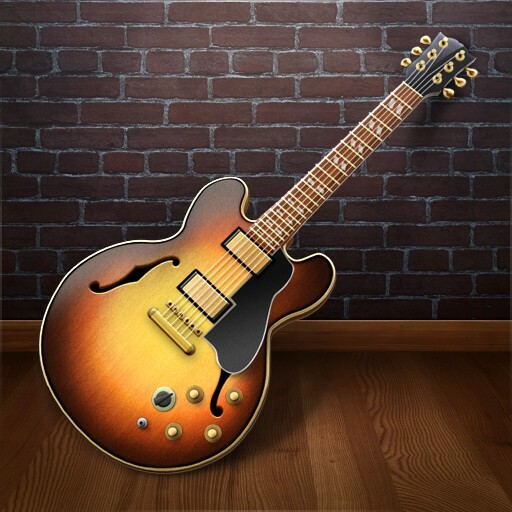 GarageBand for iOS is a wondrous thing. I put it in the hands of a teenager who’d never used GarageBand, or indeed never touched iPad. In minutes, he’d got a rocking tune going and was grinning all over his face. Amazing value for money. Twitter’s recent iOS update upset a lot of users, and many of them (myself included) jumped ship for something better. 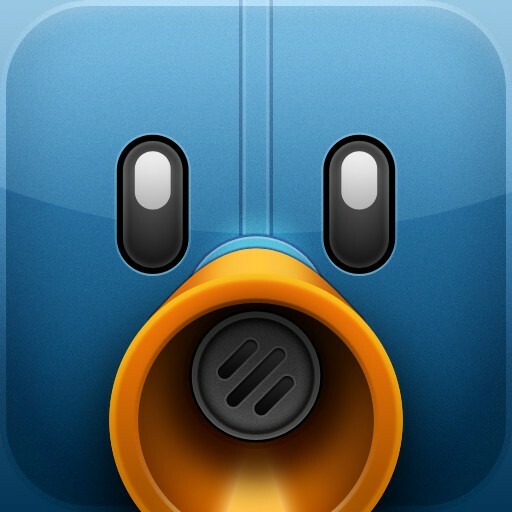 Tweetbot is an excellent, sharp little Twitter client. Sweet good looks, fast and reliable performance, everything you need. They call it “A Twitter client with personality,” and they’re right. It was a long time coming, but for many it was worth the wait. 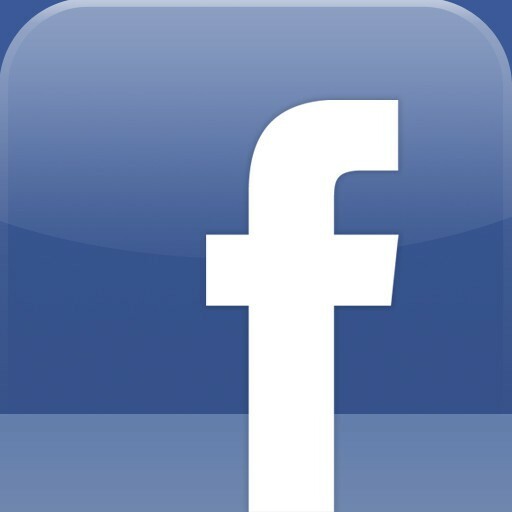 Closely echoing the ever-improving web experience, this app made Facebook look very compelling on the iPad. 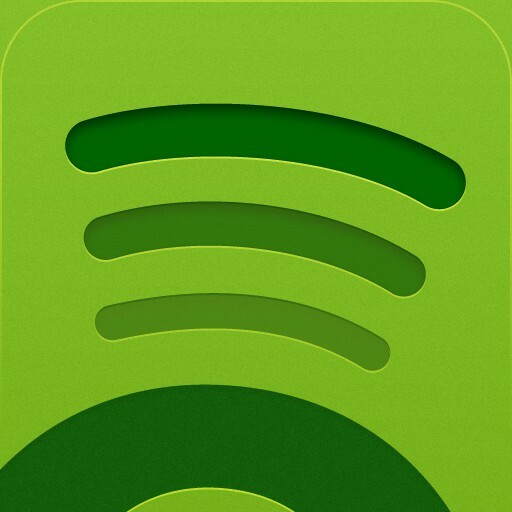 With its US launch given a big helping hand by a deal with Facebook, music streaming service Spotify is riding high. The mobile app isn’t much good unless you pay up for Spotify Premium, but you do get a brief trial period to test it out. The AirPlay support is nice, if you have compatible hi-fi. Most of us are just too busy to read all the stuff that floats across the screens before our eyes. But there are times when you have nothing else to do, and all you want is something to read. That’s when you need Instapaper. You always have something interesting to read. Once you start using it, you’ll wonder how you ever lived without it. Another marvel of software miniaturization. 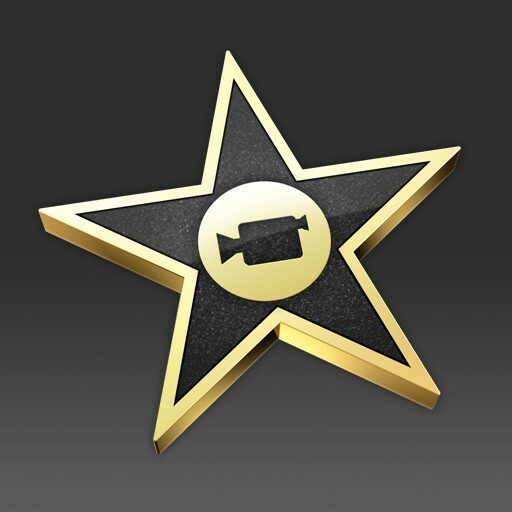 It’s pretty amazing what you can do in iMovie on an iPhone, and on the iPad there’s even more. With the quality cameras built into the iPhone 4 and 4S, this app really comes into its own. Like Flipboard, Zite brings together stuff you’re interested in and presents it in a lovely little iOS package for your fingers to explore. 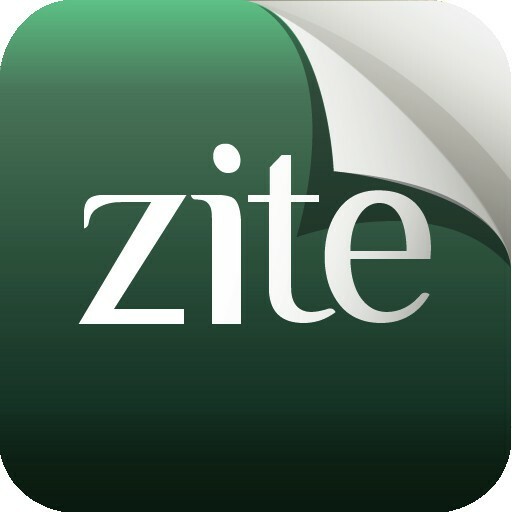 Zite already has an army of loyal fans, and if you download it now you’ll see why. This really cute photo editor offers much more than first meets the eye. For starters, the controls don’t look like controls – they’re like magazine covers. Hidden inside them are a lot more fine-grained controls and clever effects than you might think. Well worth spending some time with, Snapseed delivers some great results. Syncing video files with your mobile devices is such a pain. So why not stream them instead? 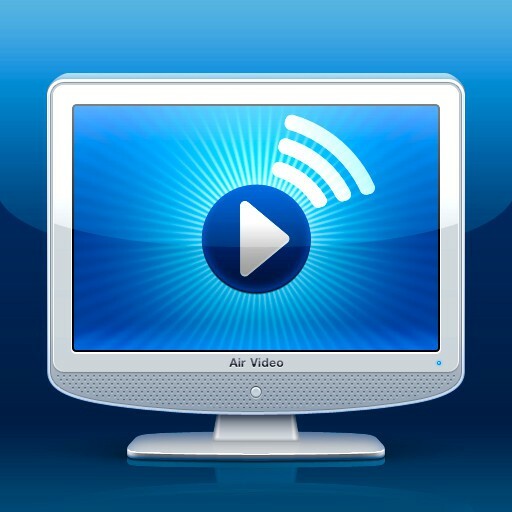 Air Video is an ingenious little app that lets you keep your video files on another computer and stream them over the air to wherever you want to watch them, and whatever you want to watch them on. Lots of clever for a very low price. So there you have it, folks. 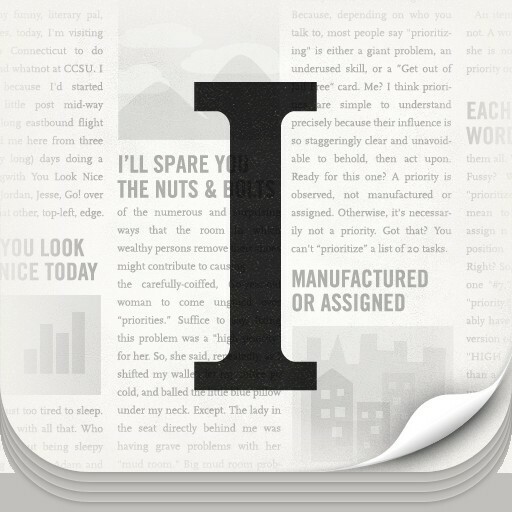 These were the top 10 apps of 2011, according to our readers… but there can be only one. Cast your vote for the best app of the year, and next week, we’ll declare it the best app of 2011 in our annual Cult of Mac Best of 2011 feature.